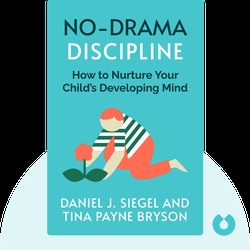 No-Drama Discipline (2014) provides a fresh approach to disciplining children by emphasizing the importance of teaching over punishment. 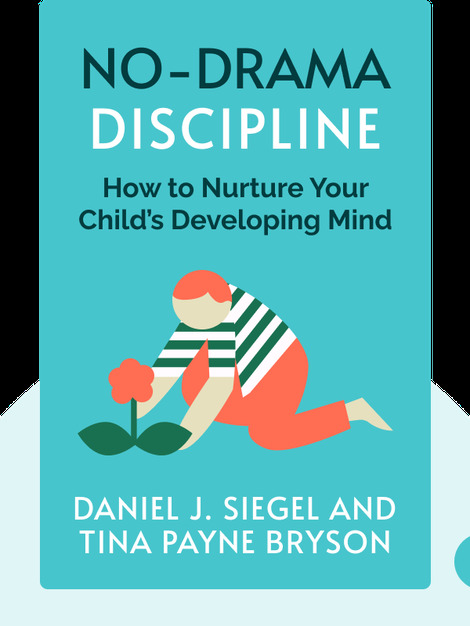 Based on neuroscience, this method reduces drama and guides parents on how to build a deeper relationship with their children. Daniel J. Siegel works at the UCLA School of Medicine as a psychiatrist and is the founder of the Mindful Awareness Research Center. Tina Payne Bryson is a social worker specializing in adolescent and pediatric psychotherapy. She’s also the founder of the Center for Connection in Pasadena, California.